Residencia Universitaria Sarriá is the place in Barcelona to get the most out of the college years, where training, both personal and academic, is always present. Living in the residence is a shared experience, so respect and order are essential. 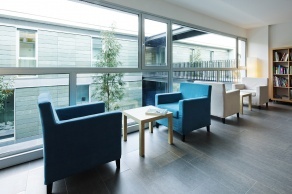 Consideration for people and facilities is the basis to ensure a pleasant and familiar place that stretches along the study and the personal development of residents. Undergraduate and graduate students, masters, students of Oposiciones, doctoral students and professors can enjoy spaces created especially for them, thinking about your needs and your comfort. All our spaces have been created considering the different needs of residents to facilitate and ensure the compliance of their objectives. 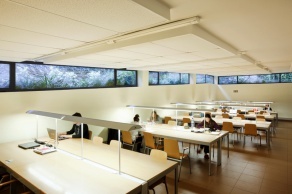 Residencia Universitaria Sarriá has 2 study rooms available for residents 24 hours a day. Residencia Universitaria Sarriá has a reading room for a relaxed leisure, rest and study. 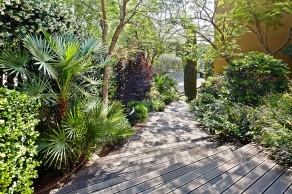 The parks and gardens of Residencia Universitaria Sarriá are in tune with the natural environment that surrounds it. 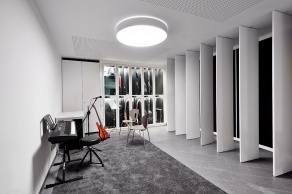 Residencia Universitaria Sarriá offers a music room, acoustically prepared to play instruments and / or record music at any time. 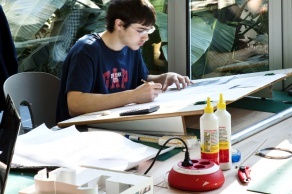 Residencia Universitaria Sarriá is the right place for architecture students since they have all the necessary tools for their jobs. For those students who need to talk in groups without disturbing or being disturbed there are specific rooms for them. Painting area where they can work with materials that produce waste: products like clay, paint, plaster etc. 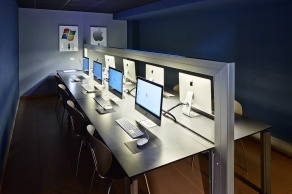 Space equipped for the use of computers and computer services. 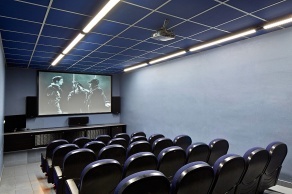 Cinema with sound and image suitable for multimedia playback. 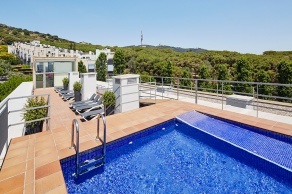 Area dedicated to relax located in the attic of the main building, overlooking Barcelona and the Sierra de Collserola. 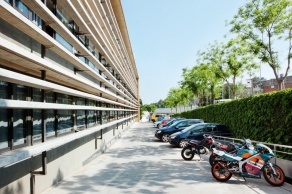 Residents with cars, motorbikes or bicycles can enjoy a covered and an uncovered parking. Residents have free access to the full facilities of the neighbouring high-level sports centre. 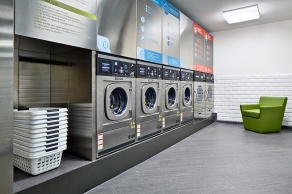 Area with washing machines, dryers and ironing area for residents to clean your personal clothing. 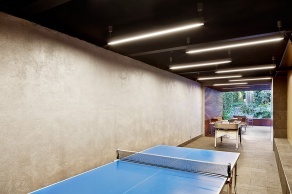 Room where table tennis or table football can be played. Senior students can use this building. Residencia Universitaria Sarriá has its own kitchen, offering its residents from Monday to Sunday breakfasts, lunches and dinners. The cleaning service pays particular attention to cleaning, tidiness and maintenance within the entire complex. 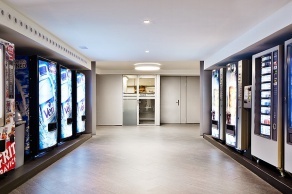 For this reason, all the common areas are cleaned daily. In the Residencia Universitaria Sarriá there are printers available to print scan and photocopy documents in all formats, in black and white or colour. Students can enjoy free internet access in the entire residence. A shuttle bus transfers to all residents who study at any of the campuses far away from the area. The residence change towels twice a week and linen once a week, , apart from providing a space for personal laundry. The residence guarantees the use of catering, offering a picnic for those residents who cannot attend the schedules of the restaurant. Residents who wish can have private lessons or book a space for it in their own residence. Residents are offered bicycles to go to universities. They also have other bikes to do mountain bike routes. 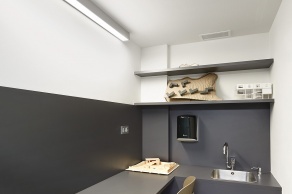 The residence provides a place to store bags and packages in order to have more space in the rooms. 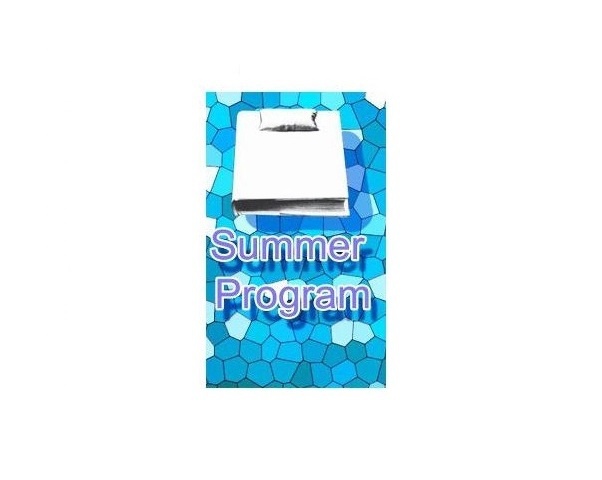 Besides enjoying Can Caralleu facilities, residents can attend all scheduled directed classes. 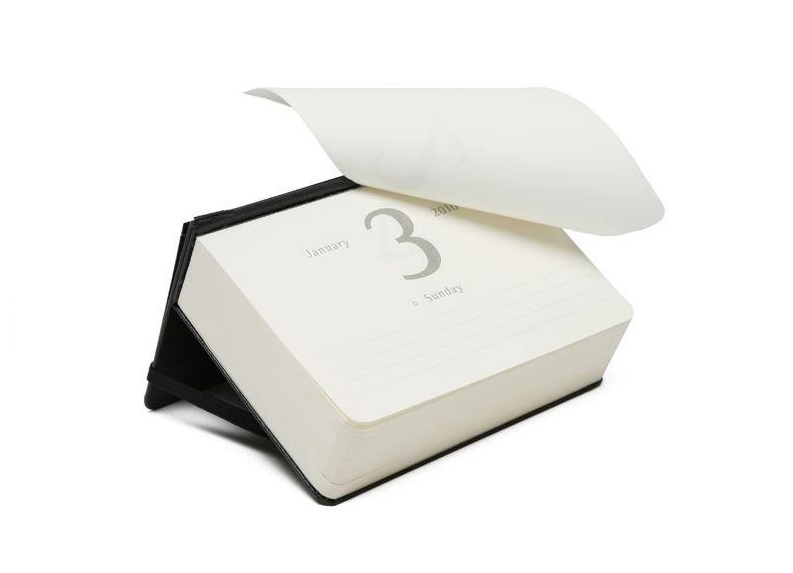 The students have daily press and different specialized magazines in different study fields. A team of Residencia Universitaria Sarriá is responsible for keeping all the facilities in a perfect condition. 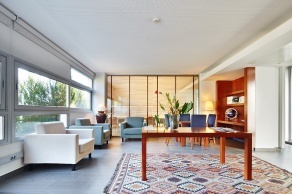 Why to stay in the Residencia Universitaria SARRIÁ? ALL INCLUSIVE, the student only has to worry about issues concerning the study and personal enrichment. Specific rooms for university technical careers. Own kitchen. Food of quality and variety. Open 24 hours 365 days. Specific areas for leisure and relaxation. 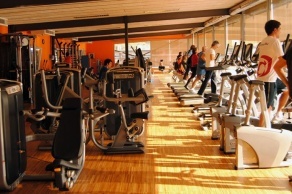 Free access to sports facilities of Can Caralleu. Excellent location: Close to universities and public transport 24h. Encouraging environment: students from different nationalities and different university studies.